To my argument that "in what concerns the drawing by J. Bau there exists the possibility of a misunderstanding of Reder’s description, which may also not have been very clear and/or exact in this respect", Mattogno responds by pointing out that the drawing was expressly stated to be based on the account of Rudolf Reder (I suppose it was, but this does not affect my argument) and quoting two statements of Reder's about the number, size and capacity of the mass graves, which are rather exaggerated as concerns the second and consequently the third of these aspects. What I might have done in the original blog is take a closer look at the "disagreement" claimed by Mattogno. 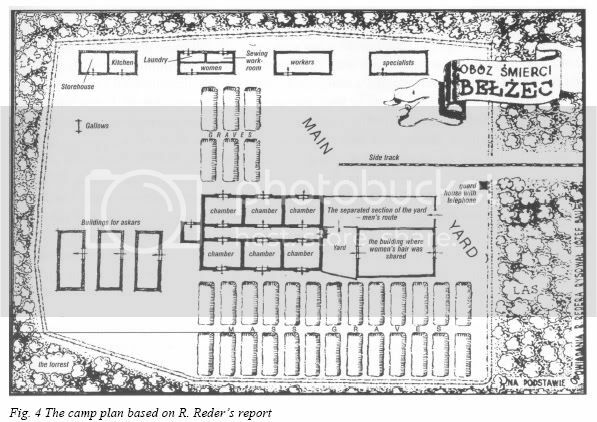 For while he was obviously wrong about the size of the mass graves and (assuming the drawing was not an oversimplified rendering of Reder's description) about their being all aligned in the manner depicted by J. Bau, there were aspects in Reder's account that are not so far away from the findings of Prof. Kola. As Mattogno himself tells us , J.Bau’s map based on Reder's account shows "26 graves along the northwestern border and 6 in the center". 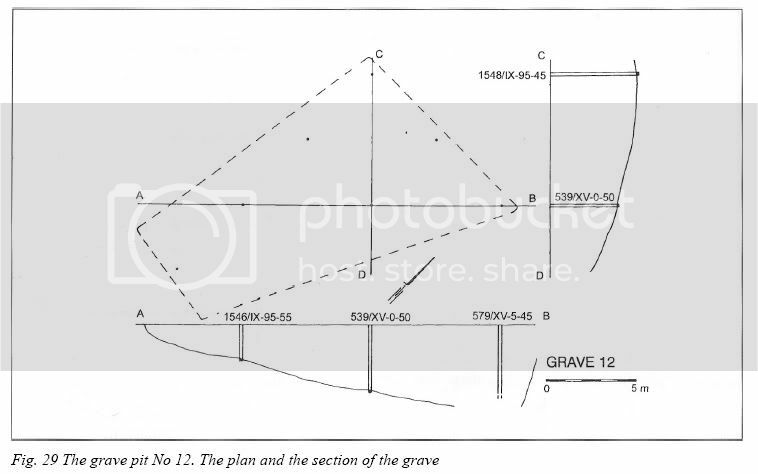 Prof. Kola found 21 of his 33 graves, or 64 % of the total, in the western and north-western part of the camp, the other 12 or 36 % in the camp's north-eastern area. 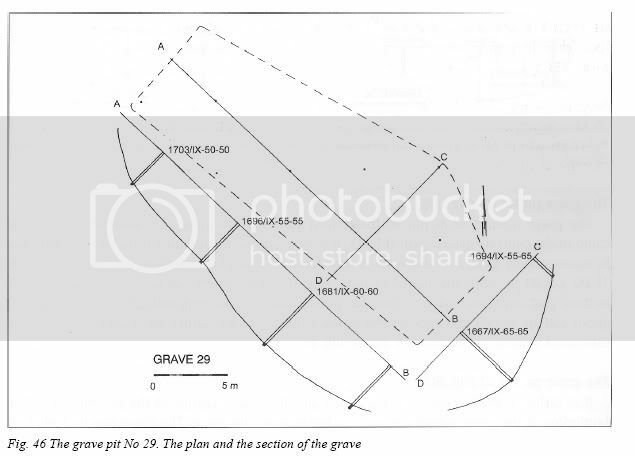 So apart from the total number of graves counted by Reder and Kola being similar (30 vs. 33), there are two things that Reder got more or less right: the fact that there were mass graves in two different areas of the camp and the placing of most mass graves in the western/northwestern camp sector. In emphasizing the "disagreement" between Prof. Kola’s map and the map of J.Bau/Reder, Mattogno apparently failed to realize the similarities between the two. Had I had written anything to the contrary? I don’t think so. And what is this oh-so-clear "contradiction" supposed to mean, other than the Polish investigators having only excavated graves in the north-eastern camp area (Mattogno quotes from reports about these excavations later in his book) and perhaps wrongly assumed that this north-eastern area was the camp's only area of mass graves? 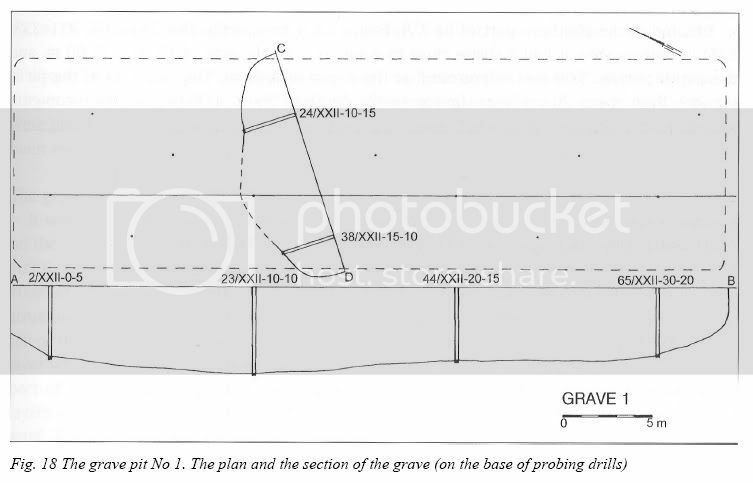 This might not look good on the thoroughness of contemporary Polish criminal investigations, but the fact remains that the 1945 Polish investigators found mass graves in a part of the camp where Prof. Kola also found mass graves, and vice-versa. 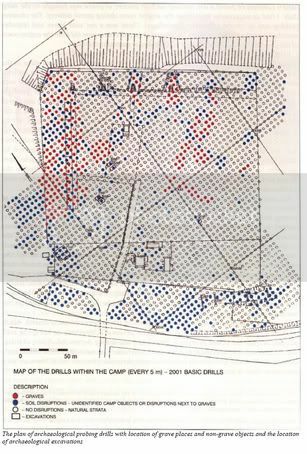 To Mattogno’s original claim that "Kola’s and Robin O’Neil’s maps (documents 4 and 5 in the Appendix) show mass graves scattered at random all over the camp, without any particular orientation or order", I had responded by pointing out that the graves, as shown on Kola’s maps, are concentrated in the western and north-western part of the camp area on the one hand and in the eastern part of the camp area on the other, the former lying close together whereas the latter are more scattered. Mattogno brushes away this comment with the hand-waving remark that the mass graves are really scattered at random, in the form of a horse-shoe, in the north-western and north-eastern parts of the camp ("Su questo punto qualunque discussione è inutile: le fosse comuni sono proprio sparpagliate alla rinfusa, a ferro di cavallo, sui lati nord–ovest/nord–est del campo, come risulta indubitabilmente dal relativo disegno di Kola"). 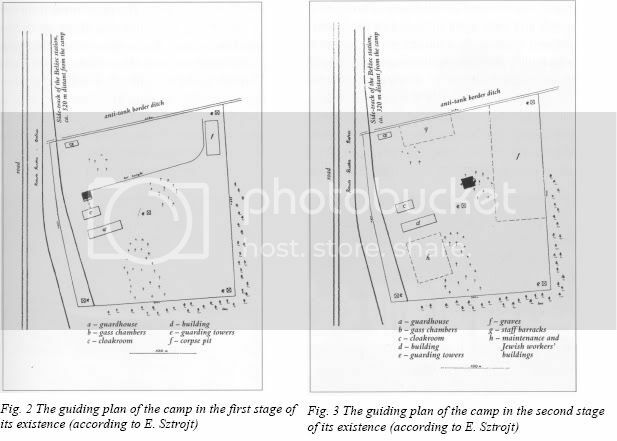 Mattogno's remark: "It is no exaggeration to claim that, if the camp commander had had the mass graves dug in such an irregular fashion, he would have been shot for sabotage. Unless, of course, he had peculiar artistic inclinations. Many graves shown by Kola have, in fact, the oddest shapes!" was criticized in the original blog as displaying not only a rather infantile cynicism, but also an ignorant notion of practices within the SS hierarchy, there being no case known to me (and I've done some reading about the matter, especially in judgments of West German courts where this issue was examined) of an SS-man having been executed or otherwise severely punished for refusing an order to commit mass murder or showing incompetence in carrying out such order (I gave the example of the first commander of Treblinka extermination camp, Dr. Eberl, whose incompetence in running this camp had no further consequences for him than being replaced in command by Franz Stangl). Either way, it is also (but not only) through "ironic" remarks like this that Mattogno shows himself to be what one of my fellow bloggers has aptly called him – an intellectual dwarf. Controversie, Pages 4 to 6. Carlo Mattogno on Belzec Archaeological Research - Part 2. 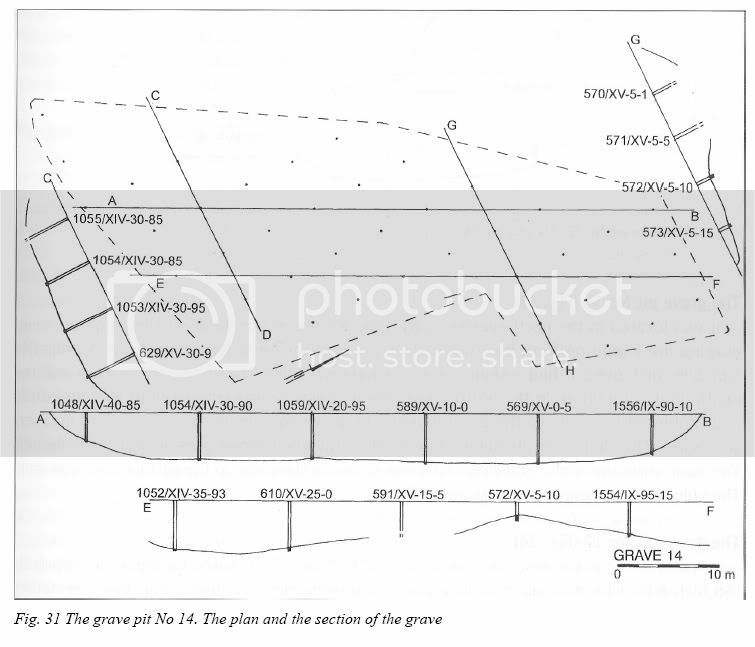 Figure 17, Kola, Belzec, page 19; Plan of Archaeological Probing Drills, page 70. Figure 4, Kola, Belzec, page 7. Figures 2 and 3, as above. See archived ARC page about the "Belzec Perpetrators"; regarding Aktion T4 see the page "Euthanasia". 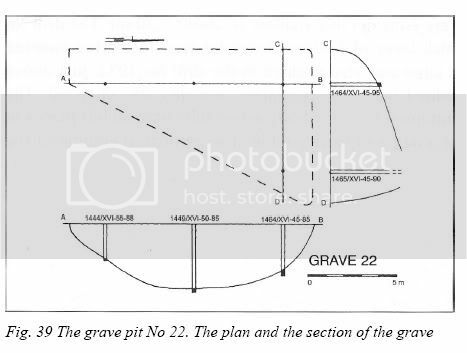 Alex Bay, The Reconstruction of Belzec, 4.6 - Camp II: The Killing and Graves Area. Carlo Mattogno on Belzec Archaeological Research - Part 4 (1); Controversie, pages 12-29. 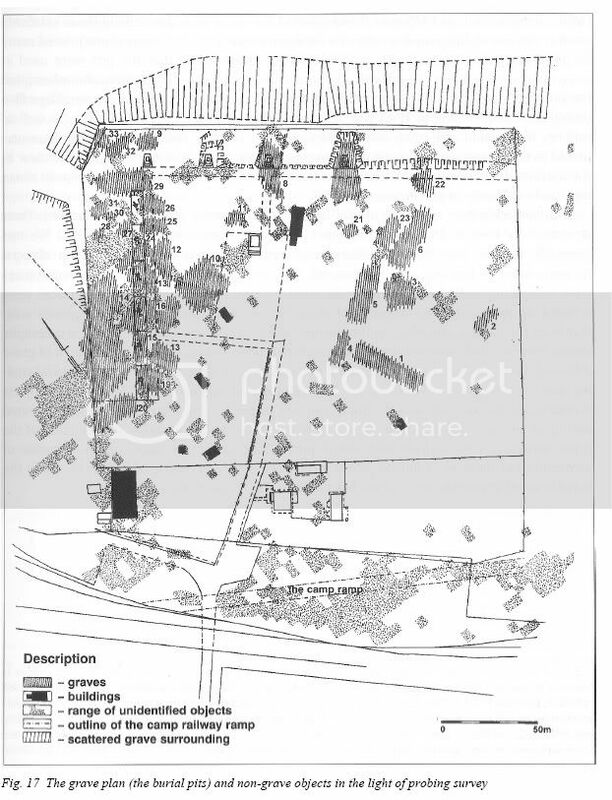 Carlo Mattogno on Belzec Archaeological Research - Part 4 (4); Controversie, pages 52-54. See Figure 18, Kola, Belzec, page 21; Figure 26, page 26; Figure 29, page 28; Figure 31, page 29; Figure 39, page 34; Figure 46, page 37. See for instance the judgment at the 1st Düsseldorf Treblinka trial (LG Düsseldorf vom 3.9.1965, 8 I Ks 2/64), section D, where the absence of reported cases of SS-men having been severely punished for refusing orders to commit mass murder is addressed in some detail. See Sergey Romanov’s first comment to my blog That's why it is denial, not revisionism. Part VIII: The Simferopol Massacres.